The song titled ‘Justice Now’ has been sung by Chahat and prepared by a social media based group of the same name. The appeal that is in the form of a song will be uploaded on You Tube to coincide with Aarushi’s 22nd birth anniversary on May 24. 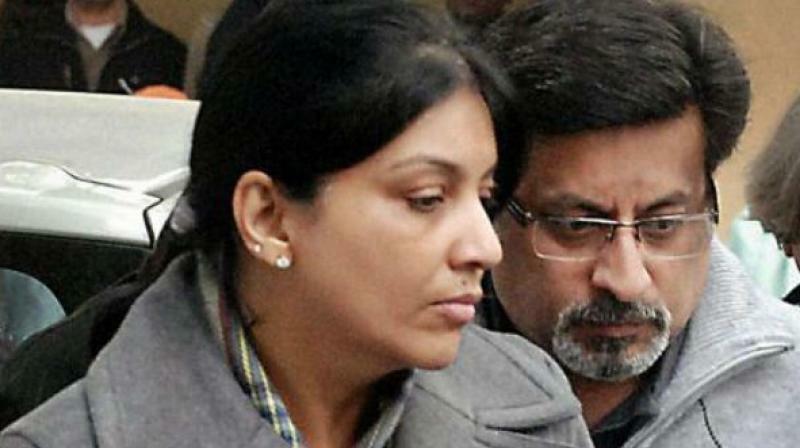 Lucknow: Chahat Malhotra, a 14-year-old student of class 9 in La Martiniere College, has penned an appeal on behalf of Aarushi Talwar, pleading for justice for her parents who are lodged in Dasna jail for allegedly murdering their daughter. The appeal that is in the form of a song will be uploaded on You Tube to coincide with Aarushi’s 22nd birth anniversary on May 24, is actually a prayer pleading with the legal system, with destiny, with God, to spare her parents the extreme agony and to absolve them, so that her soul rests in peace. “I had heard about the case and was touched. I felt that parents can never kill their own child,” she said. Shrenu Parikh hailed for her transformation from a bubbly girl to sinister Bahu!